Comment: I would like to get an estimate to have an existing door closed off, a closet moved to a different wall, and the door installed in another room. Comment: Would like an existing door closed off, closet moved to a different wall. Also like door installed in another room. Comment: I would like to get an estimate for building a closet into an existing wall. Would need the framing done. Edgewater Carpenters are rated 4.71 out of 5 based on 2,052 reviews of 32 pros. 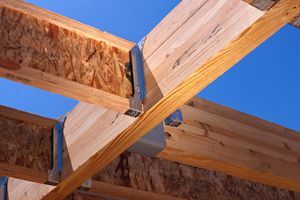 Not Looking for Carpenters Contractors in Edgewater, MD?